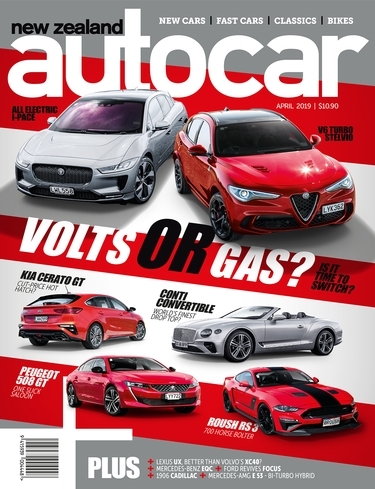 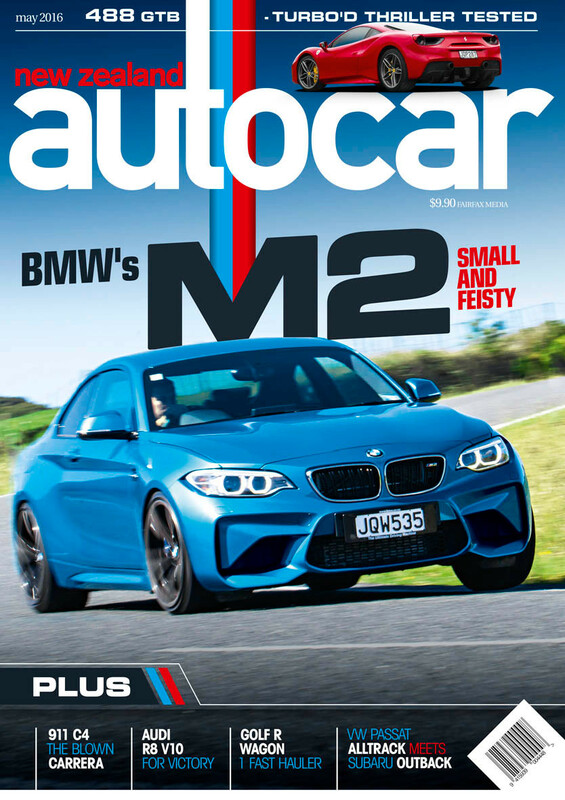 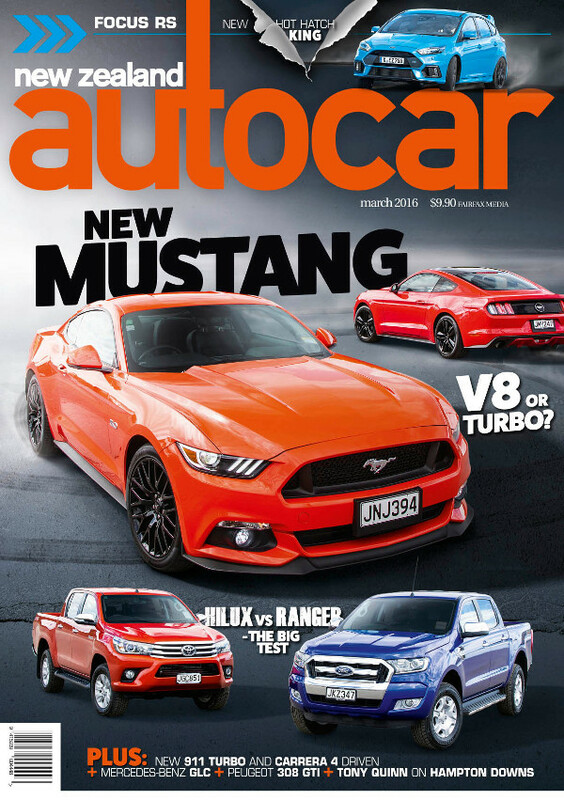 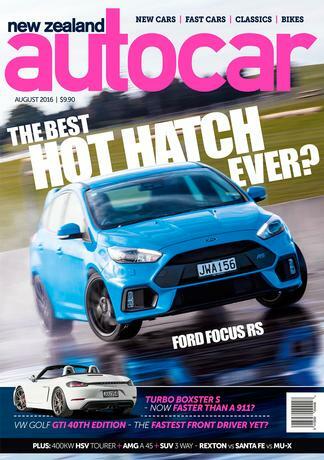 NZ Autocar is New Zealand's leading automotive magazine. 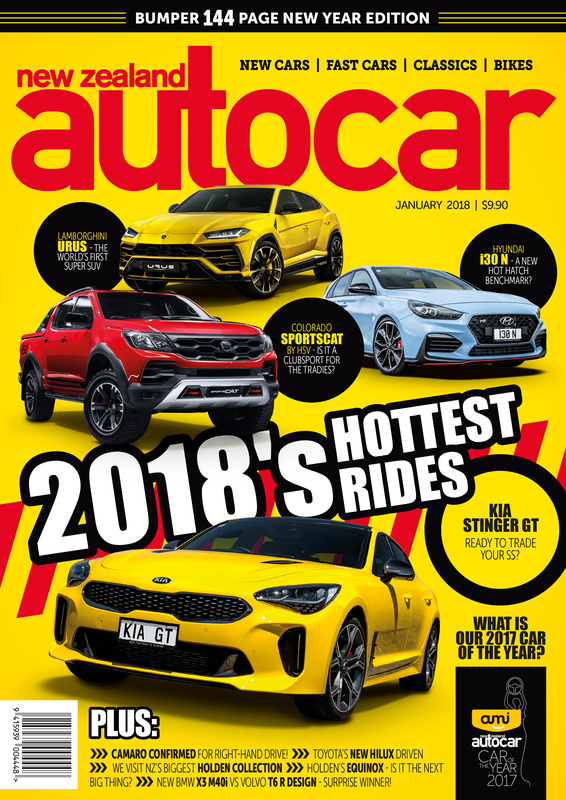 Save up to 32% on the regular cover price when you subscribe now. 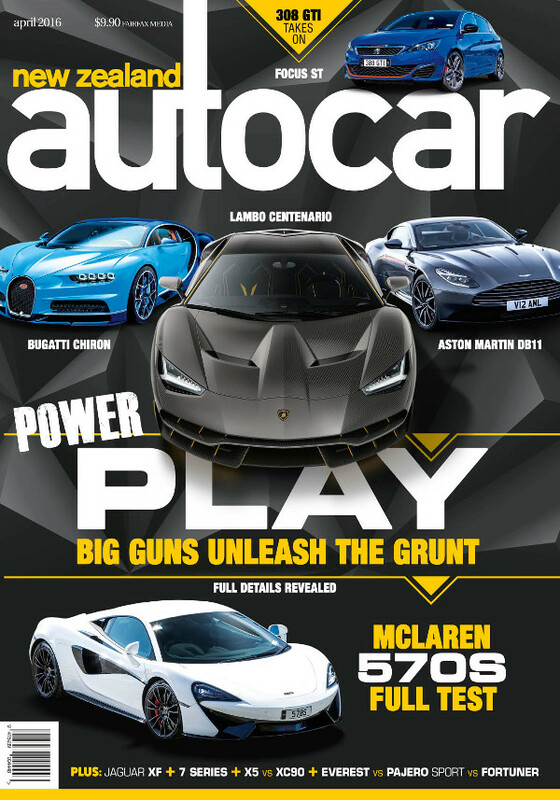 Subscriber copies are mailed to you several days before the magazine is on retail sale. 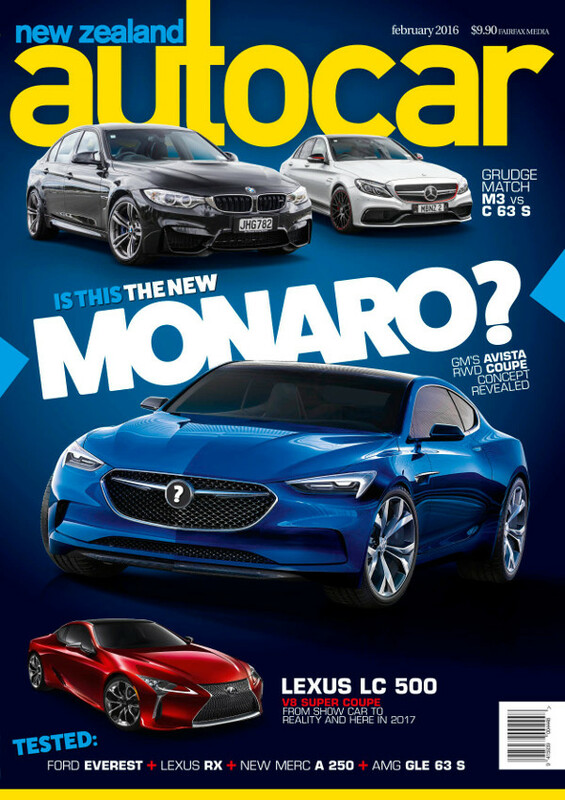 Subscribe for 6, 12 or 24 months and never miss an issue of your favourite read.